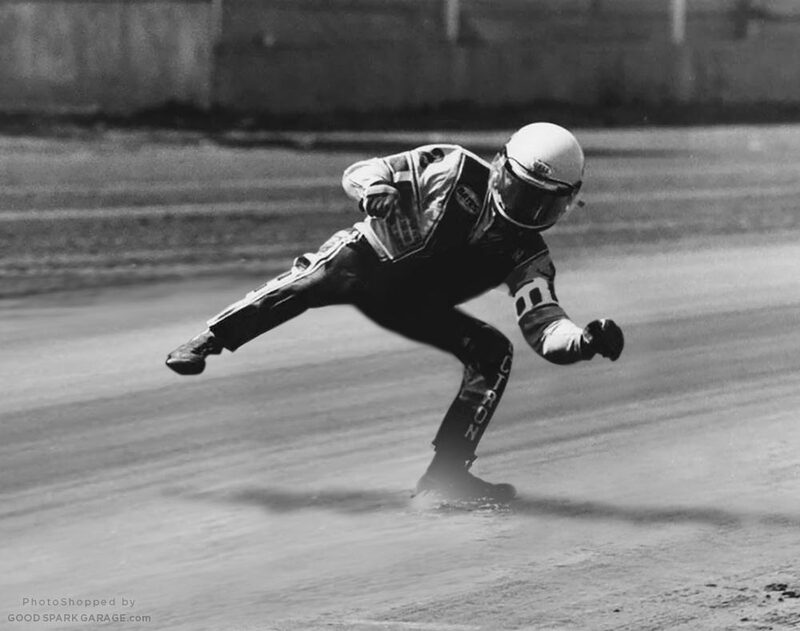 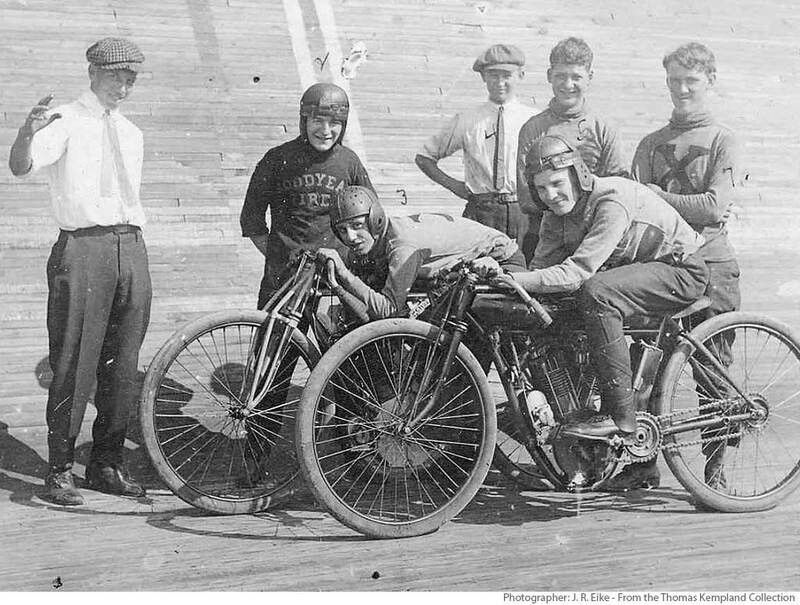 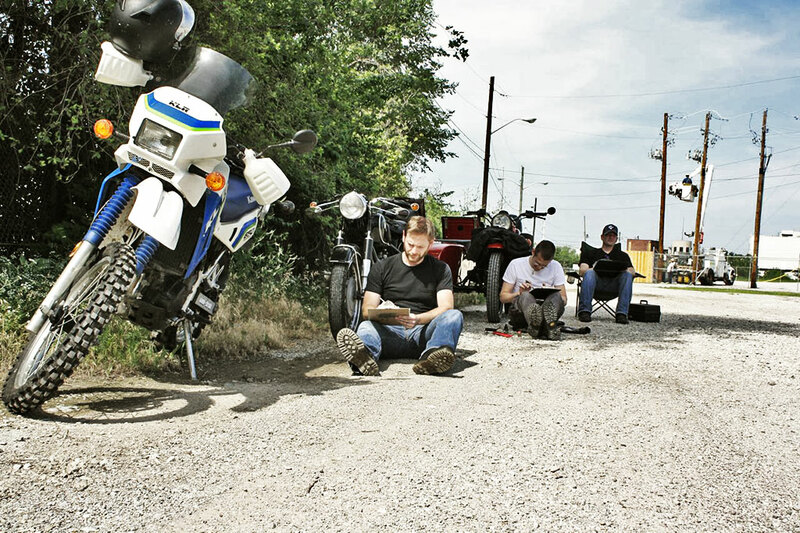 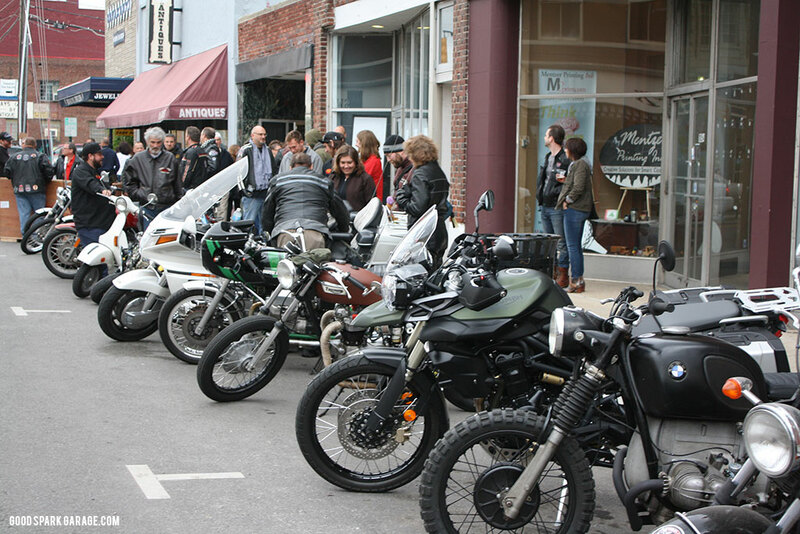 Motorcycles have captured and held our attention since childhood. 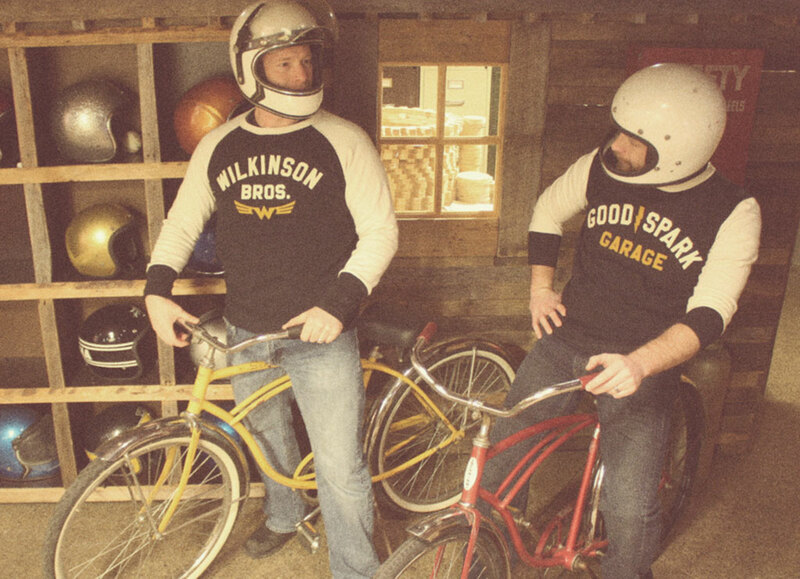 As kids, toy vehicles were a means to tide us over till we’d someday own the real thing. 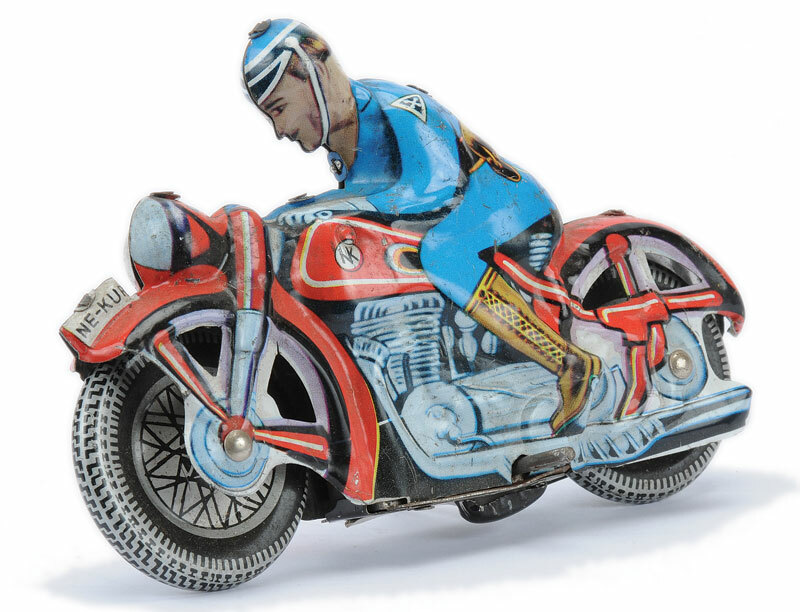 Now, as grown-ups, we’d love to have a collection of tin toy motorcycles like these cool, vintage examples!